A passionate Health and Wellness professional, teacher and mentor serving San Diego and Orange County, Ca. in the Alternative Health field as a Massage Therapist, Holistic Health Practitioner, and Massage and Bodywork educator since 1994. As an active individual in sports and exercise, Keoni offers valuable insight in helping his clients; from elite club soccer and volleyball players, all-star high school athletes, bodybuilding/figure contestants, to triathletes and Crossfit participants. Keoni has also worked with professional sports figures such as, surfer, Taylor Knox, snowboarder, Gretchen Bleiler, and even Oscar winning actors such as Alan Arkin. Keoni is San Diego’s premier sports massage cupping therapist. His very own developed protocols using Silicone cups and his Myofascial Decompression machine has landed him opportunities with the San Diego Padres and Chargers. He continues to work as the “Myofascial Decompression and Sports massage therapist” to the first ever Los Angeles Chargers recovery team. 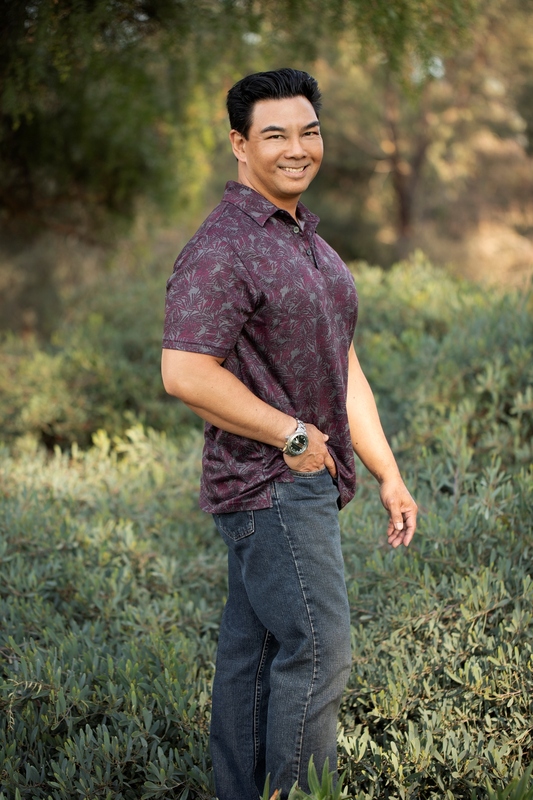 Keoni’s wide array of experience has brought him the honor of currently teaching at or previously taught at San Diego and Orange County’s popular massage schools. 1,500+ hours of training from the Natural Healing Institute and multiple workshops in sports recovery modalities. Keoni also holds private workshops in sports massage and dynamic cupping. Keoni’s class, “Hawaiian Lomilomi Healing Arts”, has won him “Teacher of the Year” awards. With this recognition came about opportunities to become protocol developer and educator to world famous spas such as La Costa Resort and Spa, Hotel Del Coronado, and other day spas.